​A mentoring program for girls 7-18 years of age. SHIA provides a forum for young women to share questions and receive answers on subjects such as, hygiene, self-esteem, eduation, career, and abstinence. This is a year round program that is broken down into 12week sessions. Each session has a different topic that is explored for 12weeks. The mentors of SHIA are mothers, sisters, artists, nurses, physicians, attorneys, educators, accountants, and government officials. SHIA offers a wide range of possibilities for young women and embraces what it means to grow into womanhood. 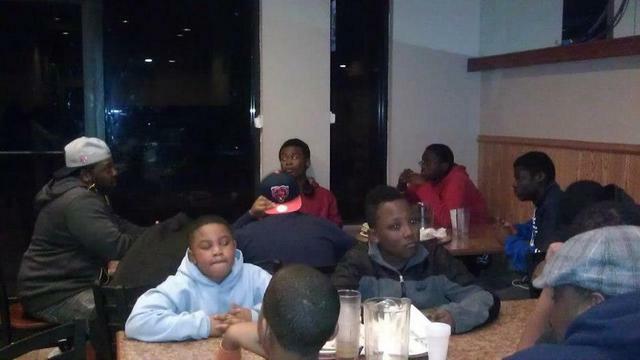 A mentoring program for boys 7-18 years of age. The Young Knights is a rites of passage program for young men. This program allows young boys to develop the skills to become responsible men and productive world citizens. This is an early leadership program designed around youth giving back to the communities in which they live. 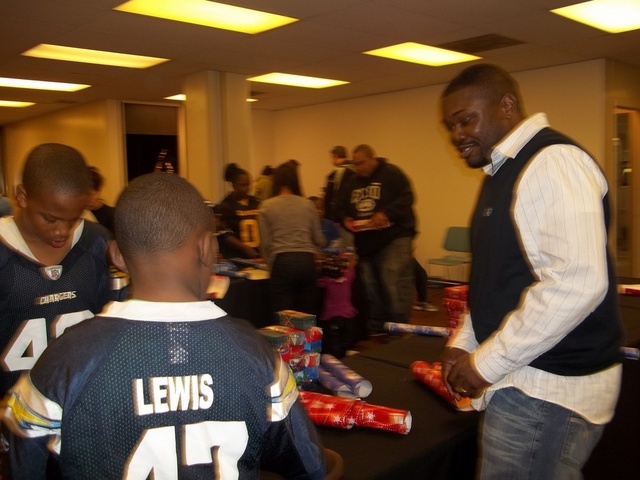 Our youth participants are responsible for toy drives, food drives, clothing drives, and more. This is a national outreach program.